Ali is a 24-year-old graphic designer pursuing her MFA at School of the Art Institute of Chicago. She graduated from Northwestern University in 2016 with a degree in History and Integrated Marketing. 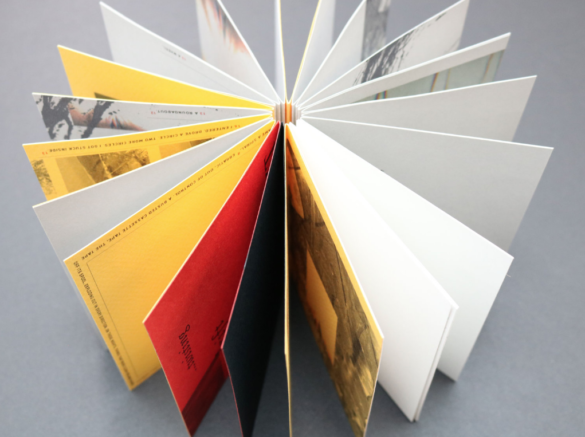 Her work focuses on the interplay between text and image on the printed page. She writes, illustrates, and designs content, then prints and binds it into unique book forms.